Maturation Matured in Bourbon and Port Casks. A great gin from the Dingle Distillery. 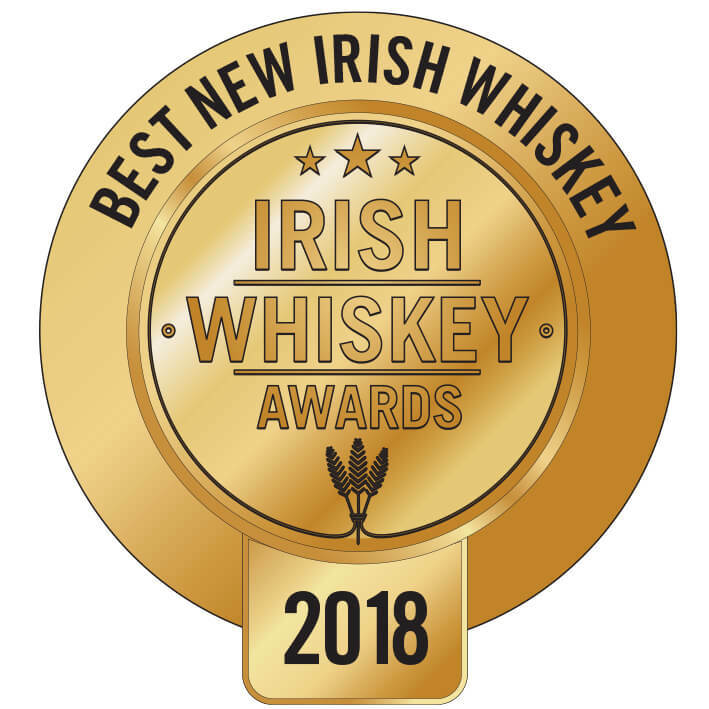 This is very well made and has a classic London dr..
A great tasting smooth vodka that is distilled at the Dingle Distillery in County Kerry. One of.. 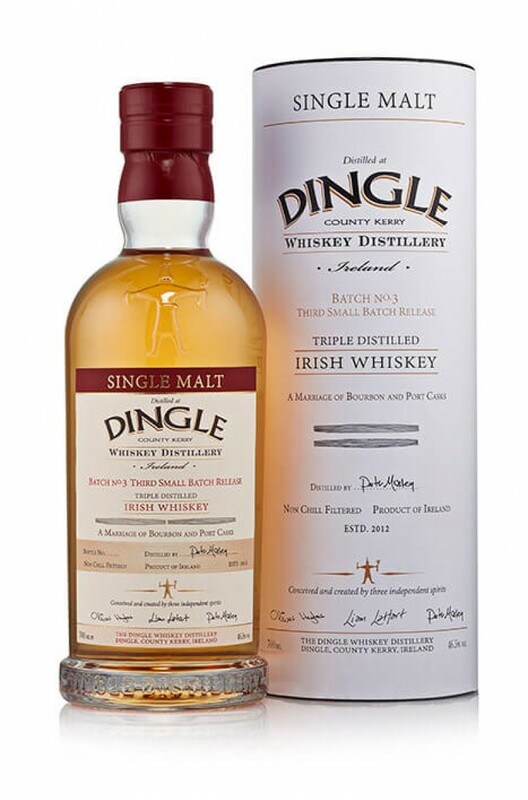 The long awaited Single Malt Batch 4 from the Dingle Distillery in Co. Kerry. This whiskey has ..